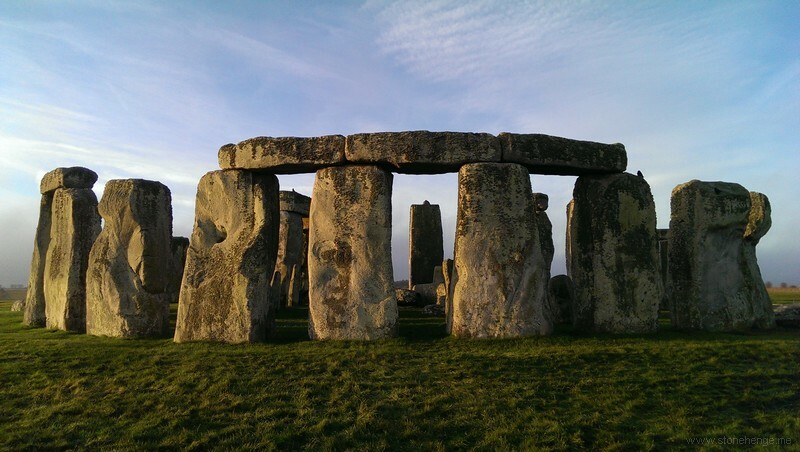 www.Sarsen.org: Stonehenge Ticket Prices Up At Three Times The Inflation Rate, Again. 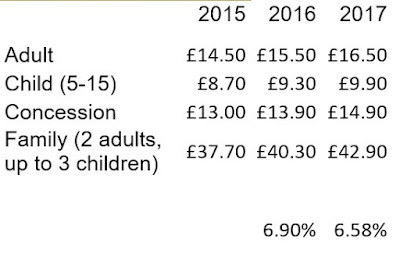 Stonehenge Ticket Prices Up At Three Times The Inflation Rate, Again. These are the new online prices for tickets to Stonehenge You will be encouraged to add another 10% or so as a Gift Aid contribution. Turning up at the site without tickets you will be charged more for the tickets, about another £1 a person. The price to rent an audio guide increased in 2016 from £2 to £3 - the tour can be downloaded for free from Apple App or Google Play Stores and then played on your own device.